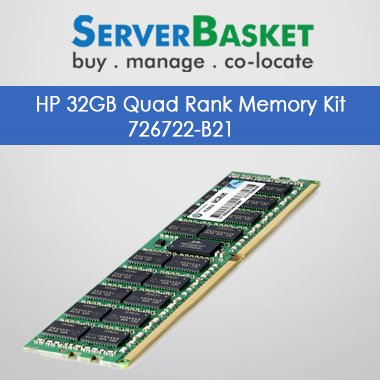 Are you running out of space or shooting with trouble in your server memory, then boost up your server by upgrading memory space. 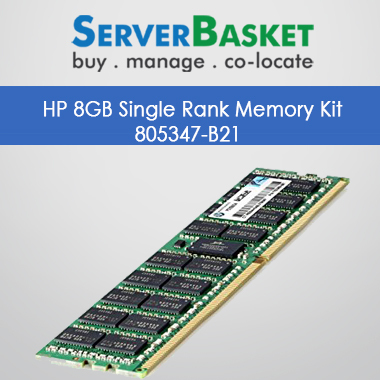 Memories are suitable for all branded servers here at one stop online store. 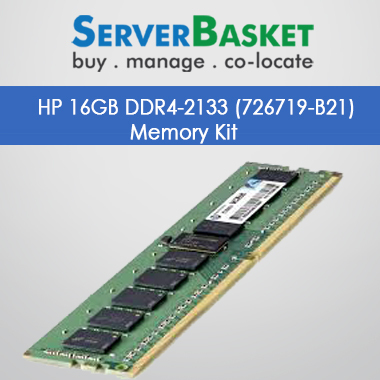 All the memories come in different configurations such as 16GB, 32GB, 64GB and 128GB, available in Dell, HP, and IBM. Providing with one year warranty, one-week repayment and to go with an offer- free shipping. 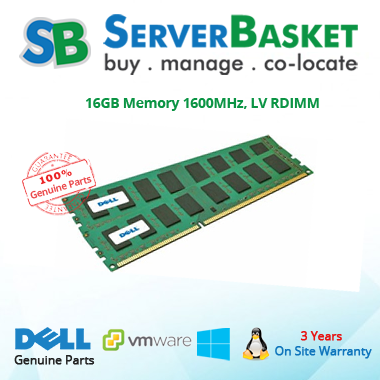 All variety of memories are available at Server Basket online store. 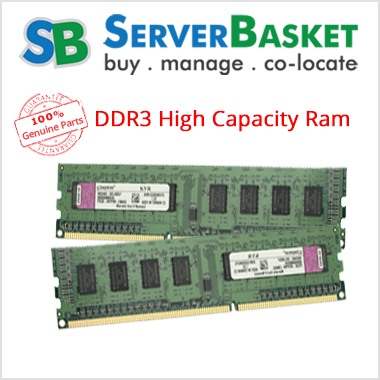 Such as DDR2, DDR3, DDR4 ECC Registered PC3, PC4 server memories. 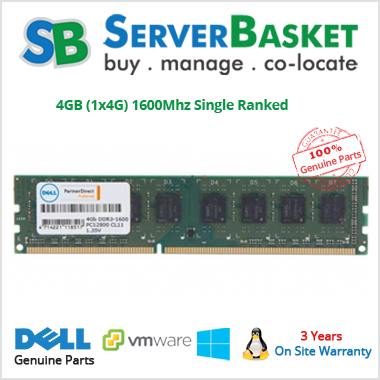 Which are suitable for all servers like Dell, HP, and IBM. 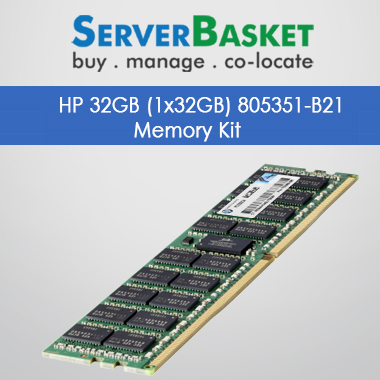 You can choose your preferred memory of Samsung, HP, Hynix, and Kingston on the bases of your requirement. All the memories on the sale list are suitable for any kind of servers say, Dell, HP, and IBM servers. 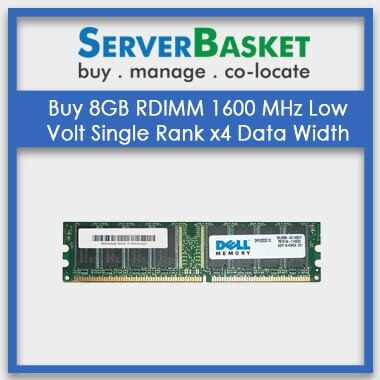 You can match your needs according to the kind of configuration required and the desired brand of server memory you are looking for. Swap your old memory and update with the new one. Server Basket offering the “exchange offer” where you can give back the old memory to us and update with the new one you have been opted for. 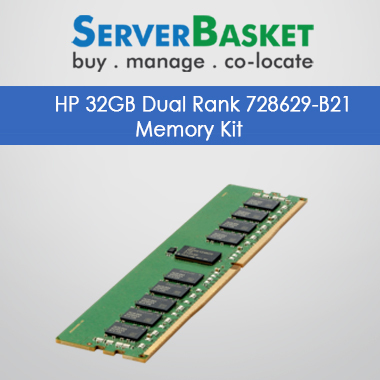 We take any type of server memory and no worry. Facing any trouble/problem in using the product, feel free to contact us any time, we at Server Basket provide 24/7 toll-free technical support for our customers. As we believe customers satisfaction as the first priority. To satisfy frequent, instant and personalized delivery demands of customers, we provide free and instant delivery across the country at your doorstep on just one click.